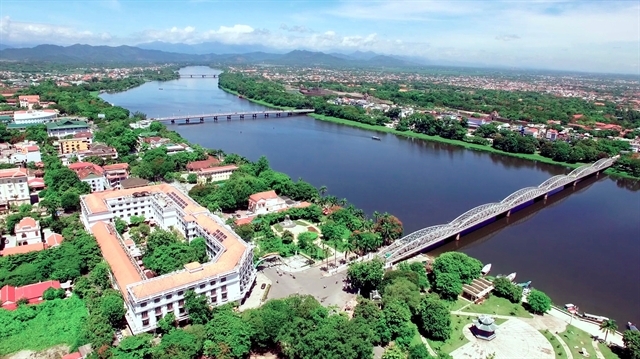 HÀ NỘI — The central province of Thừa Thiên Huế granted approval in principle for seven projects with a total investment capital of more than VNĐ13 trillion (US$558 million) in the first quarter of this year. The period’s investment result far exceeded the yearly target of VNĐ10 trillion ($430 million) set earlier by the provincial People’s Committee, a report from the province’s Department of Planning and Investment revealed. The projects included a hotel, villas and a resort complex, developed by Tam Giang General Entertainment JSC at the cost of VNĐ4.16 trillion; a VNĐ3.33 trillion auto manufacturing and assembly complex invested by Kim Long Nam JSC and a TDH Biển Hải Dương Huế JSC–funded ecological tourism project valued at VNĐ2.1 trillion. Despite the positive performance, the province will continue investment promotion with a focus on hi-tech farming projects and facilitate the implementation of approved projects in the latter months of this year, according to the department. 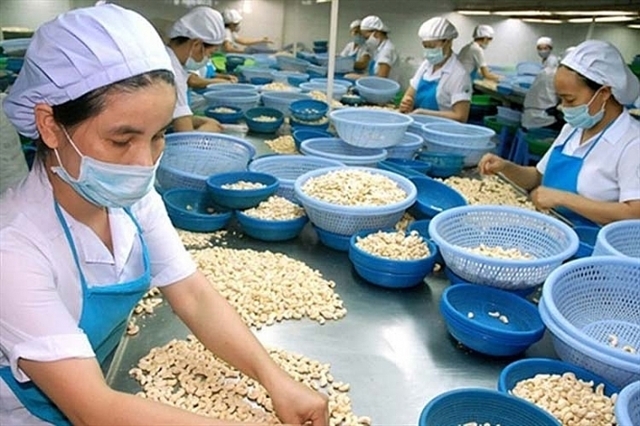 The department’s director Nguyễn Đại Vui told baodautu.vn his department had petitioned the committee to add many hi-tech farming projects to the province’s list of projects calling for investment in 2019. This quarter, the committee was expected to grant in principle approval to some such projects, Vui said. Beside the agricultural sector, the province will also give top priority to tourism, real estate, industrial and economic infrastructure, non-tariff areas, manufacturing industry, health care, education – training, the support industry for textile and garment manufacturing and others in value chains in Southeast Asia and the Asia-Pacific region. It will also prioritise investors with major brands, prestigious partners, domestic and foreign investment funds and successful domestic enterprises.